Say you had to take the IELTS tomorrow–how well would you perform on the Speaking test? Take this IELTS Speaking Diagnostic Quiz to find out! If you want to improve your grammar for IELTS in 10 weeks, check out our new language development study schedule! It includes IELTS study material, IELTS practice material for all 4 test sections, and weekly activities. As a bonus, it shows you how to prepare for IELTS at home—no extra classes or tutors required! Planning on taking the Academic IELTS? Get ready for the Academic Writing section with our full-length IELTS Academic Writing Practice Test video! Need help studying for the IELTS Academic Reading test? In this free video our IELTS expert Elliot will set you up with a full-length, timed IELTS Academic Reading practice test…complete with answers at the end! 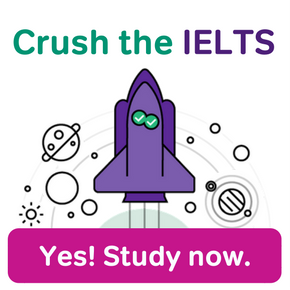 Need to study for the IELTS? Check out this free video to learn how use a study schedule, and find out which IELTS study plan is best for you! 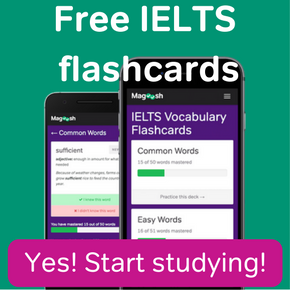 Stressed about IELTS vocabulary? Check our the second video in IELTS Vocabulary video series, and learn some words that will help you talk about numbers! 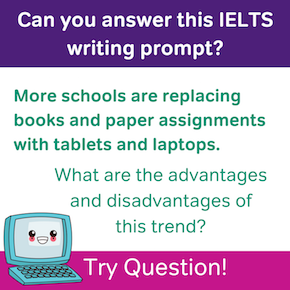 Submit an essay to our IELTS Writing Task 2 Essay Contest, and be entered for a chance to receive personalized feedback from our resident IELTS expert! Anxious about the IELTS Task 2? Check out our new IELTS paraphrasing video and learn how paraphrase good introductions to get a head start on your essay! 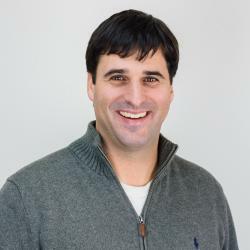 Not sure how to paraphrase? Check our our free IELTS Paraphrasing video for detailed explanations of how to re-write information in your own words! Stressed about IELTS vocabulary? 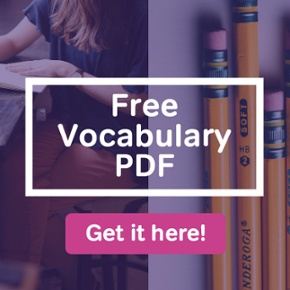 Check our our free IELTS video for detailed explanations of vocabulary words you will see on every section of the test!